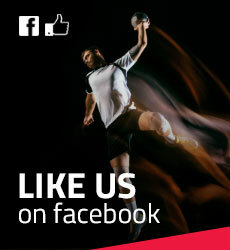 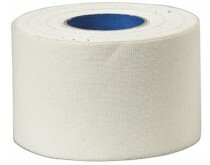 Tape is very important for Handball players. 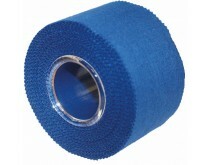 It heals and prevents injuries from sport and improves blood circulation. 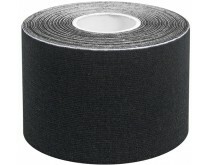 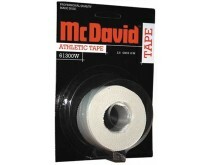 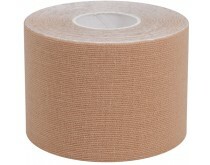 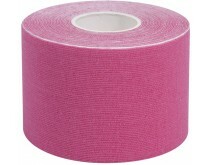 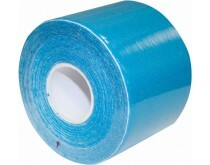 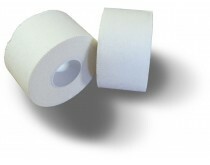 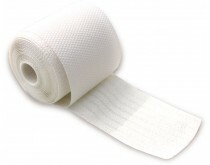 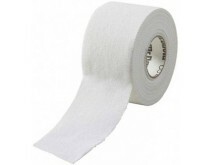 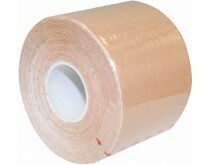 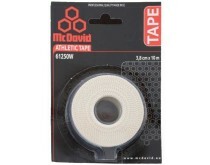 The tape provides support for the muscles and relieves tension in the muscles.